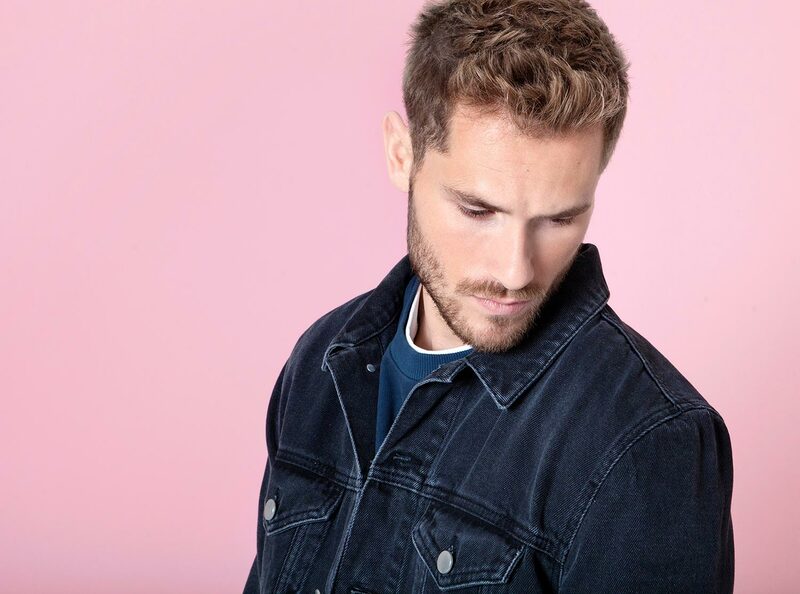 In the world of mens fashion there is an almost never ending catalogue of choice, every style and body type is catered for and the industry is awash with multiple ways to continue filling our wardrobes. It would be a momentous task to break into the market successfully. 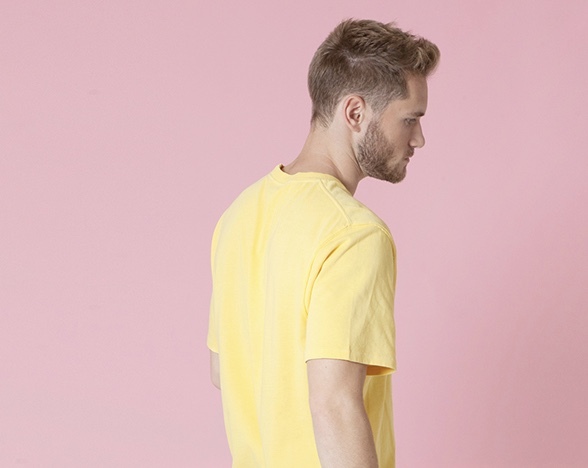 Centre Front – the new clothing brand from the UK believes they have found a gap in the market! I’m proud to present an interview on my mens fashion blog with the founder of the brand – John Bright. Check out the questions and answers below! 1 Could you tell me more about your brand, Centre Front? 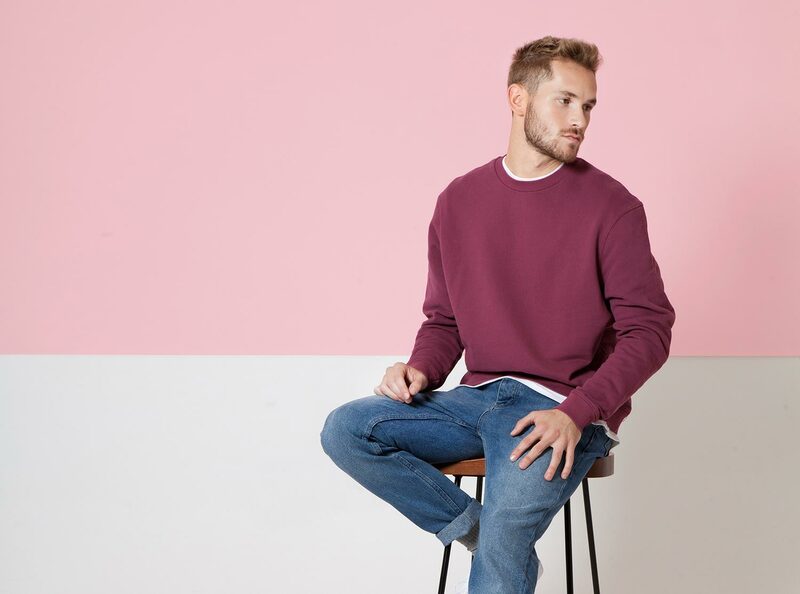 Centre Front is aimed at guys who want to move on from High street brands, as they are looking for better quality, less disposable items, but don’t necessarily want to jump up to premium pricing. 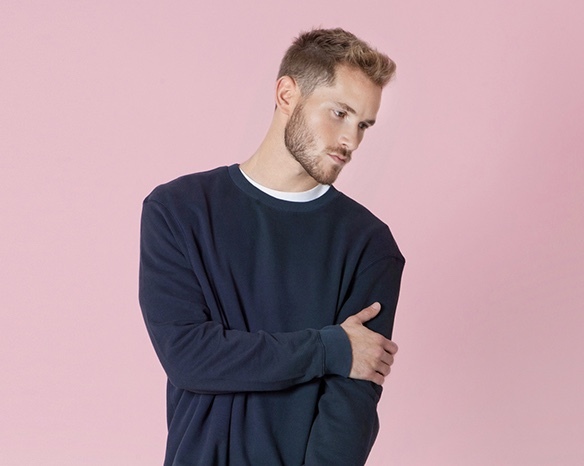 I wanted to offer a relaxed, casual range that has a nod towards trends, but not trends that only an early 20’s guy would feel comfortable wearing. I want guys in their 30, 40 and upwards to feel comfortable, yet contemporary. 2 What inspired you to launch your own mens wear brand? 3 Where do you get your inspiration from when designing new pieces? Most of the time, inspiration comes from looking around and seeing what guys are wearing, living in London is a plus, as you have some of the most creative people all living in one city. If I see a macro trend emerging, for instance ‘oversized’ then I would think of a way for my Centre Front guy to wear is, which may be a more relaxed fit, cant slightly wider and longer. 4 Do you have a particular design from your collection which is your favourite? The tapered jeans and trousers are a favourite of mine, as I struggled to find versions of these without having to spend £100’s. 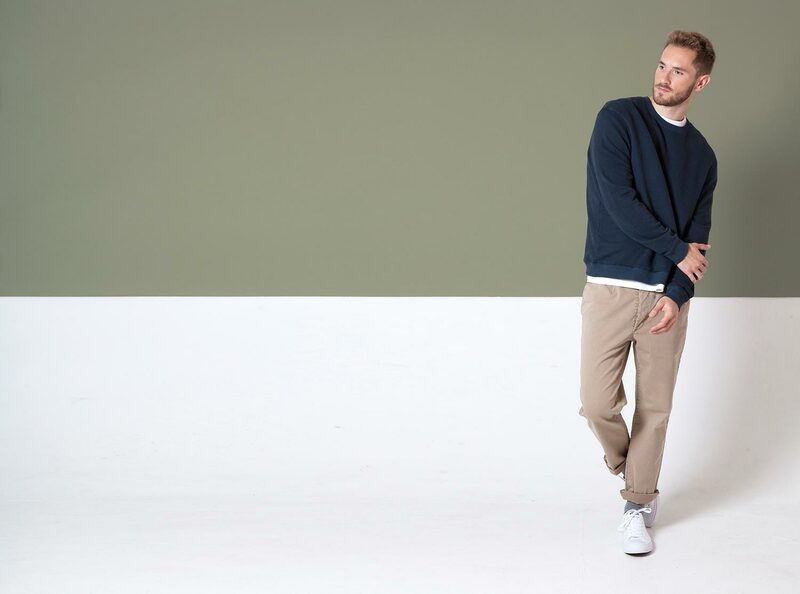 I also love the muted colours of the sweats & t-shirts, which are garment dyed to give a slightly faded out colour. The berry sweatshirt, being my particular favourite. 5 What type of customer would your brand appeal to? I think my customer is slightly older, ready to move on from traditional high street offering. He wants to feel like he wearing the ‘right’ clothes, but feel like he’s trying to hard to fit into a trend or look. 6 What is the idea behind your brands name, Centre Front? I really like the term Front & Centre, which has a meaning of being ahead, but it felt a bit to military. Centre Front then came into my head, as it’s a term used in garment manufacture as a measuring point. eg. Pocket to be placed 5cm from Centre Front. The name felt clean and minimal, which worked with my thoughts for the brand. 7 Could you give us a teaser of what exciting products you have coming next season? We only started with a few products for AW17 launch, so I’m excited about the new products that are coming in early 2018. We have shirts launching, which will be in relaxed cuts, shorts, new trouser shapes and an increased sweats offer. Thanks John for those informative answers! We look forward to seeing your more of your brand next season! What do you guys think of this new brand? Is it something you will be looking into? Please let me know in the comments section! I bought a pair of chinos and some sweat tops, really liked the feel. The cut of the chinos is trim without being too tight fitting and the t-shirt and sweats feel thick and comfortable. Good if you are not into being a billboard, good quality and price. Yeah, they are definitely a really cool brand!